How To Keep Mice Out Of RVs Using Simple And Easy Methods? →How To Keep Mice Out Of RVs Using Simple And Easy Methods? In this article, the emphasis lies on how you can keep mice out of your RV. Mice happen to be very unpleasant guests and can get in your way of having fun. Mice access your recreational vehicle through small openings, cracks within the door as well as poor sealing. The infestation often occurs when your recreational vehicle is in storage during winter. It is therefore essential to have these creatures’ way out of sight while in your RV. The ultimate goal of dealing with these rodents is uninterrupted and stress-free time while in your recreational vehicle. This article answers to why you shouldn’t be worried about the best ways of keeping out these disturbing and distractive rodents. 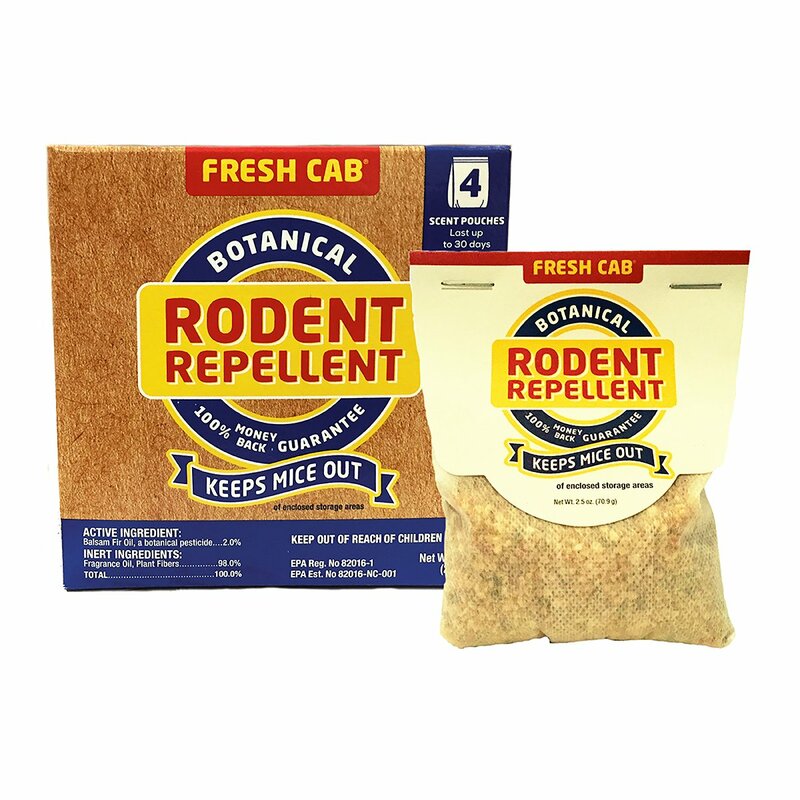 I have come up with some ways in which you can evict the rodents. The ways of doing so include maintaining cleanliness, blocking their entry areas, acquiring a professional deterrent, trapping them and trying out home remedies. Keeping mice out of your recreational vehicle involves making the conditions unfavorable for them. You can do this by inspecting the food storage compartments as well as ensuring that you don’t leave food in unsecured places. You can clean up mouse droppings if any. The mouse droppings can cause serious diseases, therefore, it's important to keep the RV clean. You can also clean out fabrics and clothing since they provide a perfect environment for mice to nest. Having your recreational vehicle as clean as possible makes conditions unfavorable for rodents thereby making them opt for other hide outs. The better the cleanliness standards are, the less appealing the environment becomes for mice. In keeping your recreational vehicle clean, you can as well wipe out the food particles that fall off the food storage compartment. The food particles may end up attracting mice thereby wiping them out is a must do, before you park your recreational vehicle during winter. F﻿﻿resh Cab- refers to some little botanical material pouches that mice don’t like. Place the biological material around the recreational vehicle. The scent of the bags keeps the rodents away. However, you have to renew them now and then since the smell diminishes after some time. Mouse Free- refers to a deterrent that you can spray on the undercarriage of the recreational vehicle to keep away mice. The restraint prevents mice from entering. Moth Balls- you can place these at the entry points to prevent mice from entering. 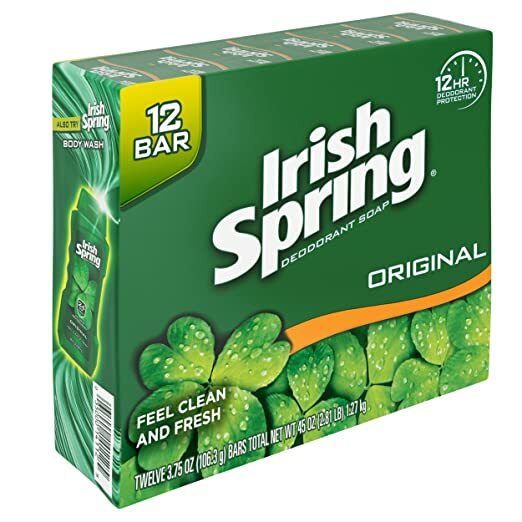 Irish Spring Soap- you can wash sheets in this soap since mice hate the smell. You can use traps such as the Mini T-REX trap in keeping mice out. A mouse trap can only keep out one hence making it difficult to keep out as many mice as possible. However, this method is the best when you intend to trap a mouse that is already in the recreational vehicle. There are other forms of traps such as the sticky glue pads, wire snap trap, and the humane, non-lethal trap. You can use all these types of traps where the mouse infestation area is small. Unlike other methods, trapping a mouse guarantees certainty that you’ve got rid of the mice. In case the trap doesn’t catch any mouse, you can opt out of this method and try out others. In the case of a mouse trap works, it frees you from all speculations that would arise from other methods that have got no certainty. Due to the small body size of a mouse, it can gain access to your RV through meager entry points. Find out the entry places a mouse can use. Being a small creature, a mouse can squeeze itself through a tiny opening. Once in the RV, damage can occur therefore it`s upon you to identify all the possible entrances. These entry points are often found along doors as well as small openings on the recreational vehicle. In blocking the entry points, you can use steel wool, spray foam, power code holes as well as on rusting mesh. The blocking material prevents the mice from accessing the interior of your RV. Metallic blocking material is the best since it aids in keeping out mice that may opt to chew their way into the RV. Gnawing sharp objects makes it difficult for the mouse to chew its way through thereby keeping it off the recreational vehicle. After analyzing all the possible ways of keeping out mice, I opted for the best four as explained above. The methods are quite easy and simple to apply. When followed, they provide you with solutions to the mice problem thereby safeguarding the interior of your recreational vehicle. Some of the methods outlined are cost free, such as keeping the interior of the VR clean as well as home based solutions of keeping out mice. The other two approaches are useful, and the cost is the worth the purpose served. However, the cost only comes into play when you need to buy deterrents and blocking materials. Some of the blocking materials are cheaper than others such as steel wool and the no rusting mesh. You can opt for those since they are pocket-friendly and serve the intended purpose. What Is The Right Size Generator For 50 Amps RV?